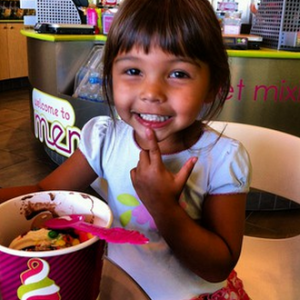 Menchie’s family-friendly customer service, positive vibes make it much more than a place to buy a frozen yogurt treat. 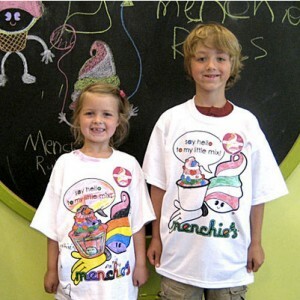 Menchie’s frozen yogurt franchise creates ‘raving fans’ who keep our grassroots advertising going strong. 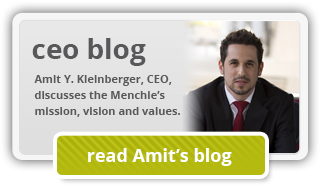 Blogger and franchise consultant Mike Sheehan praises Menchie’s frozen yogurt franchise for company culture, support systems and transparency. 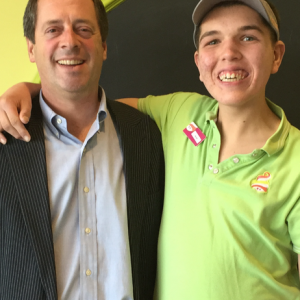 Iconic frozen yogurt franchise added 400th store in 2014 and continues to lead the industry. 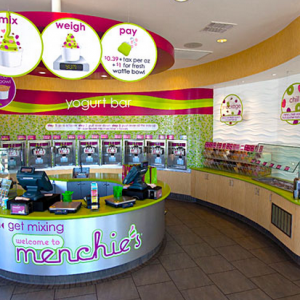 Proceeds from Knoxville Menchie’s frozen yogurt franchise will benefit Open Doors Tennessee.